The International Council of Marine Industry Associations, along with the Greek Marinas Association, will host the annual World Marinas Conference in Athens. The Oct. 25-27 event is called “Cross Sea Challenge for Marinas — Setting the Scene for Collective Development and Growth.” It is expected to draw more than 300 delegates. A statement said that the delegates will hear reports on marina markets around the world, with an emphasis on America, Asia, Australia, the Mediterranean, the Middle East and North Africa, and Russian markets. The conference will also have a special focus on Greece. 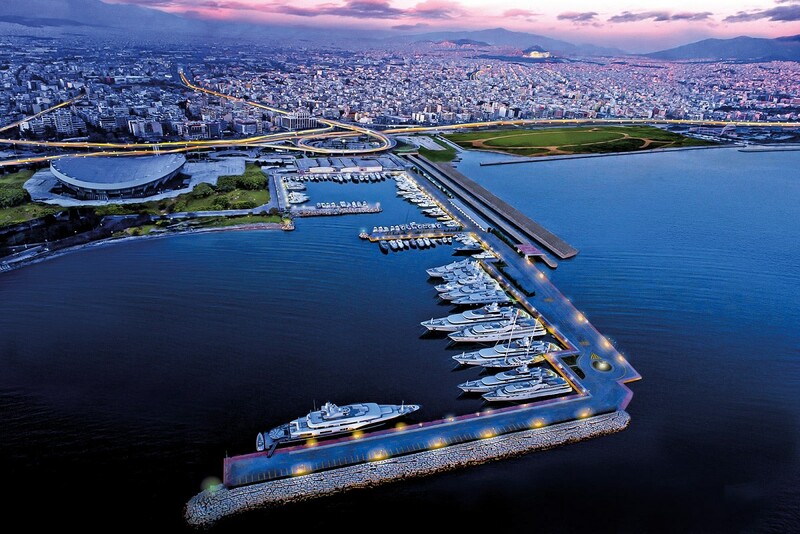 Experts from the county’s marina sector will showcase current waterfront and marina projects and explain the Greek concession model in marinas. ICOMIA officials will deliver the organization’s latest policy papers, while introducing its Environment Guide and exploring global issues affecting marinas, such as new international guidelines for marina design and ISO regulations for ports. The conference will include experts speaking on electric boat propulsion, solar piers, floating houses and floating infrastructures. Plus, delegates will learn about security issues at ports and marinas, oil pollution crisis management and marina marketing. Other topics include the international growth of superyacht charters, as well as managing change in boating and ownership.